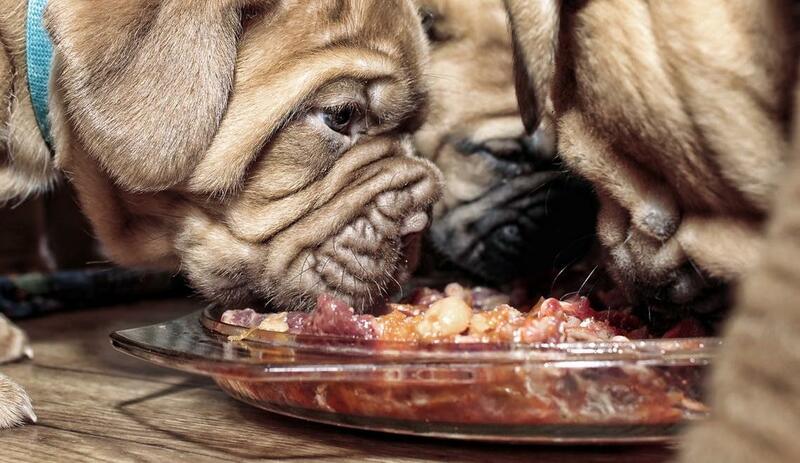 We’ve looked at what you’ll find in limited ingredient pet food . Now let’s look at what you won’t find—starting with ingredients known to be linked to food allergies: wheat, corn and soy. According to some research , these ingredients, which are commonly found in many pet foods, may act as food allergens and can flare up sensitivities in pets—especially dogs. For that reason, some veterinarians suggest opting for meals that are free of these, and limited ingredient diets usually deliver on this.